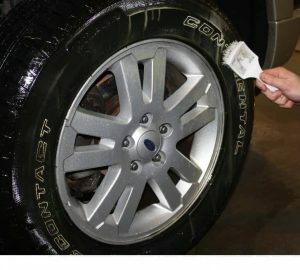 When your detailing the exterior of your car, truck or SUV you want to be sure to use quality products that do the job justice. 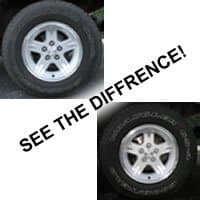 Don’t waist time on taking care of your vehicles exterior with inferior products that will ultimately break down or just have a hard time working. 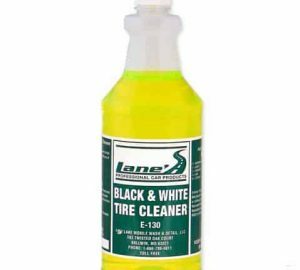 Quality detailing products are a must when showing off that showroom sine on your new paint or keeping everything clean as new. Settle for nothing less then great when it comes to taking care of your vehicles exterior.